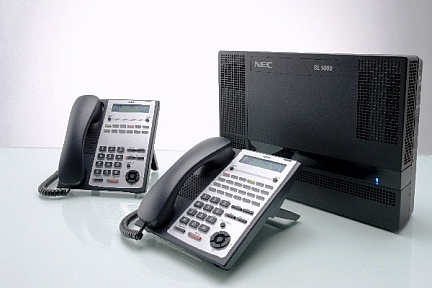 NEC SL1000 telephone system ia an intelligent cost effective telecommunication system that is equipped with capability to adapt functions for immediate and emerging business needs. Multiline terminal for single line telephone, facsimiles and more without complex settings. 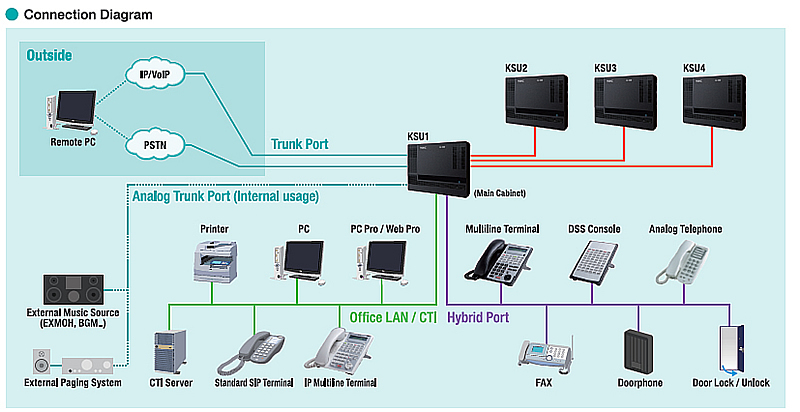 SL1000 Telephone system starts from 4 trunk lines and 8 extensions, scales up to 128 extensions (230 ports). -In line with global trend towards VoIP (Voice over Internet Protocol), SL1000 telephone system is IP-enabled, and provides 24-Key IP terminal, having the same usage as digital key telephone in the IP environment, with its IP benefits. 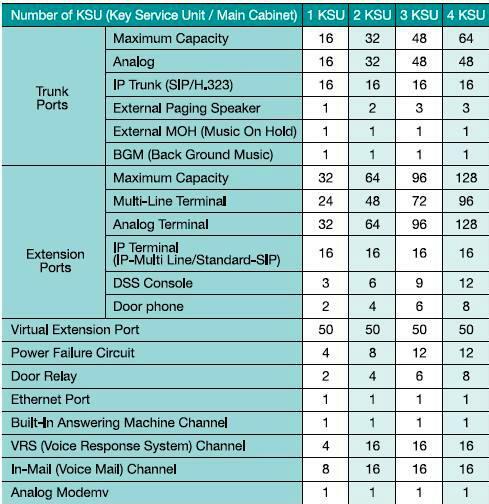 SL1000 telephone system uses less power consumption than most legacy systems. Telephone system consumes approximately 25% less power than previous models and reduces the total cost of ownership by minimizing the office electricity expense. -Increase efficiency by tapping on the built-in features such as Conference, Automated attendant, Call Forwarding and much more in the system for a productive office communication atmosphere.